It’s not a surprise that, in the age of high-tech devices and streamlined utilities, watches have fallen out of the view of the everyday millennial. 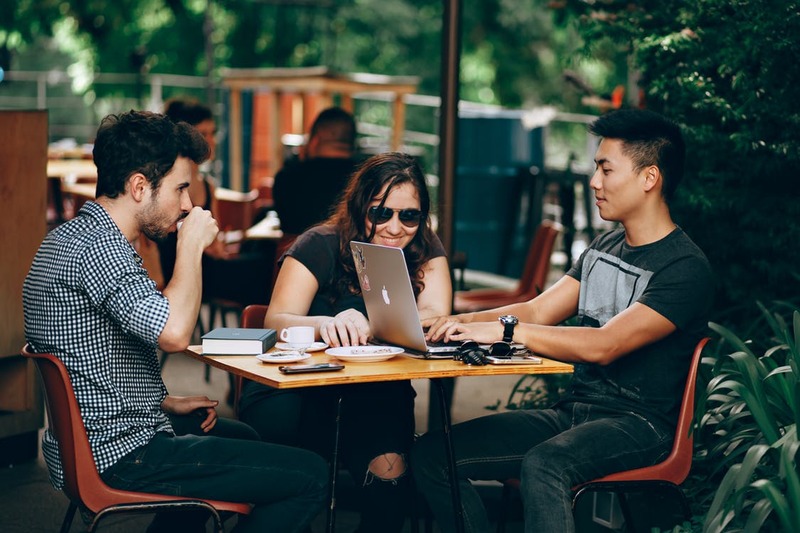 With the trend of information through brands, blogs, forums, social media platforms, and instant access to consumer feedback – watch brands have started to take notice on how to approach the new generation of customers. Some may ask why a mechanical or digital watch is needed in 2018. Maybe whether or not it’s worth the price when your smartphone is typically much cheaper. They’re fair questions, yes, but in an age of ever-shifting fashion trends, how do you make yourself stand out amongst the crowd? The answer: a wrist watch that brings you the right flair to your style and personality. 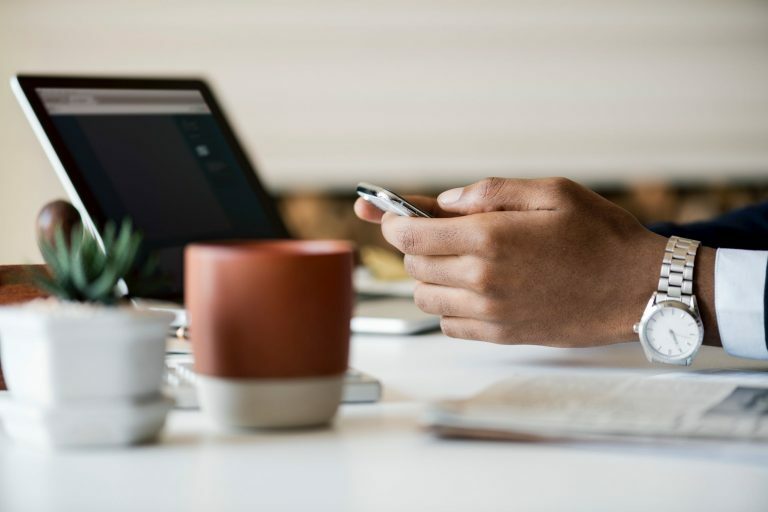 If there’s one thing that any brand has learned, it’s that the utilization of proper social media marketing and engagement is the go-to to bring in this fresh set of buyers. Likewise, it takes one bad experience with a customer to have a tremendous amount of backlash being slung at your brand—even if the story is embellished. 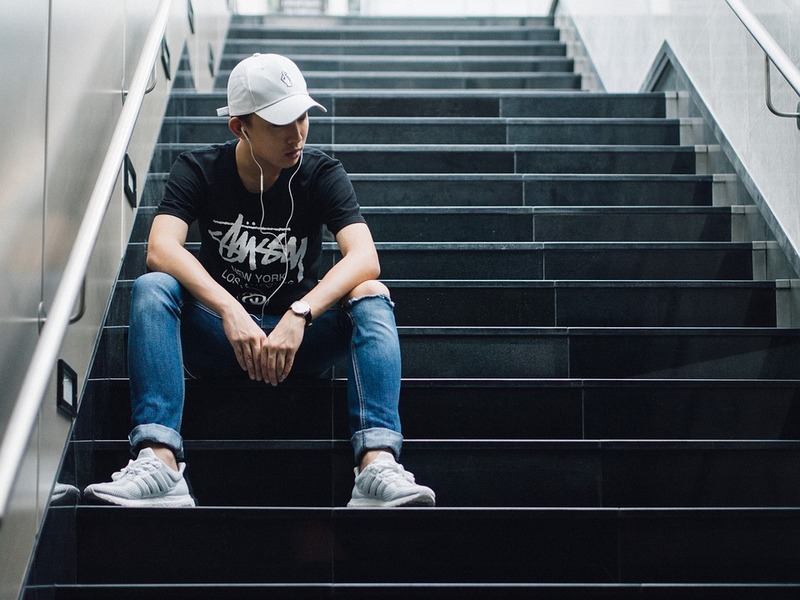 When a company presents itself in a friendly, witty manner or with a more artsy approach to their showcases, millennials and Generation Z-ers tend to shift and direct their attention to those brands. If we take a look at both the MVMT Twitter and the AVI-8 Twitter, you can see this more direct and engaging style of marketing coming into play. With these two brands, the artistry to their posts has become a bit of a tug-of-war as they’re out to win the hearts and minds of their respective consumer base. MVMT, a company founded by two millennials, has come out on top by showcasing both their fans and their own custom showpieces. With prices that won’t slash someone’s budget for the month, sleek and stylized timepieces, and a real connection to their audience, MVMT has branded themselves as one of the top choices for millennials. On the other hand, AVI-8 has opted for the art-based approach. Utilizing their patented, pseudo-aviation style, they a tremendous amount of care to each and every one of their posts to show off their products in a way that isn’t too forced. They provide a luxury item in a relatable fashion, similar to something that you’d find on Instagram, which, according to Forbes, is the world’s most popular social media site across the board. 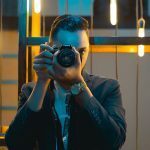 Without proper social media integration into both the millennial and Generation Z audiences, a watch brand is sure to lose it’s attraction to any possibility of gaining new followers (and more importantly – customers). When you look at the larger brands, many take a more generic approach to their copy. It’s unsurprising that a vast majority of consumers would turn a blind eye to specifications being listed out, the promise of lifelong warranties or maintenance, or proof that the watch was lovingly hand-crafted. What millennials and Gen Z-ers want the most, it seems, is how fashionable a wrist watch can be. The future of millennial watch brands lies within their ability to work as a fashion piece, rather than an actual tool for time. 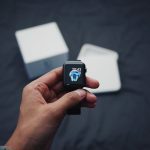 Smartphones, smartwatches, and a myriad of other devices will always hold precedence in utility and functionality over a wrist watch. It’s an undeniable consensus that a vast majority of companies are starting to understand—many of which are slow to adopt or implement correctly. 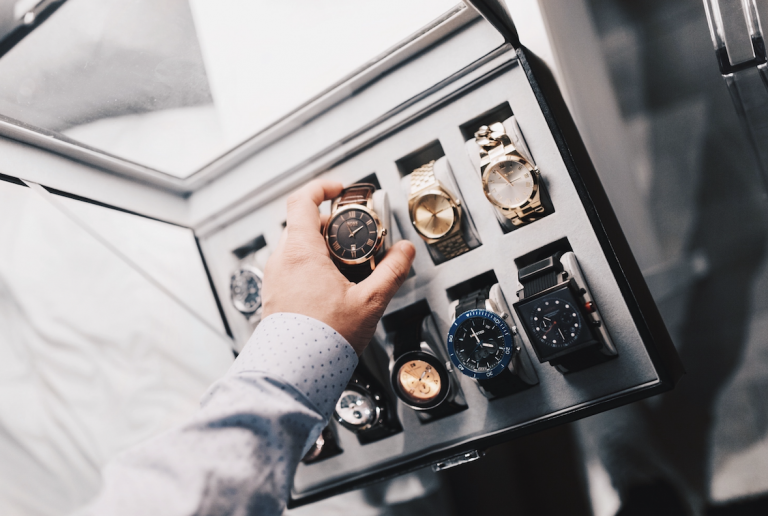 If there’s to be any guarantee for watch brands in the near future, it’s that their usage for time will slowly be phased out as they gain notoriety for being proper fashion pieces. Complementary designs are what should be in, rather than flashy or overindulgent looks that detract from the minimalistic or streetwear style that many millennials and Gen Z-ers have adopted to this day. It’s not a matter of if, but when watches will take over as a fashion statement. 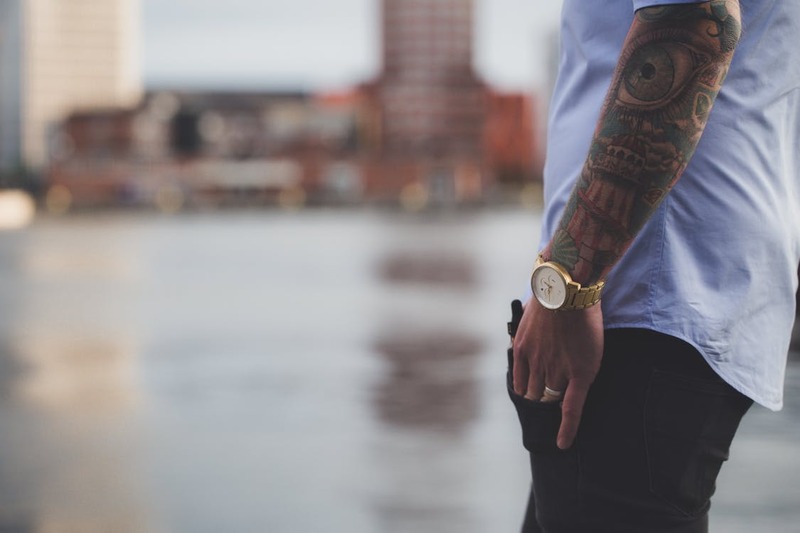 The cultural shift towards how the world views a watch is currently underway, and if watch brands don’t start reacting appropriately, they’re sure to crash and fail as a new wave of fashion identity takes the forefront. Millennial-orientated brands, such as MVMT and AVI-8, have taken the necessary precautions to begin adapting to this vast difference in watch culture and millennial/Gen Z culture. Will others step up to the plate? Or is it too late for large companies to begin wooing the favor of the younger market?